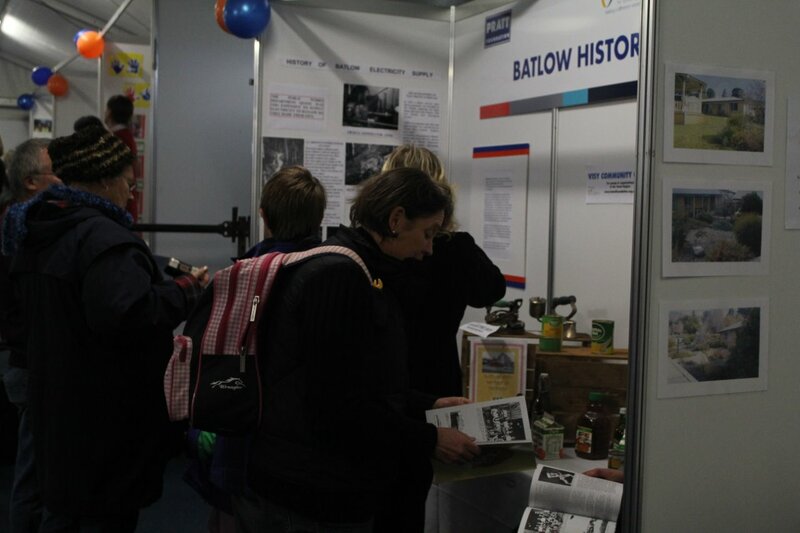 Experience the hardships of early pioneers and the drive of visionary Herbert Velvin Smith (OBE) who made Batlow Famous for Apples! 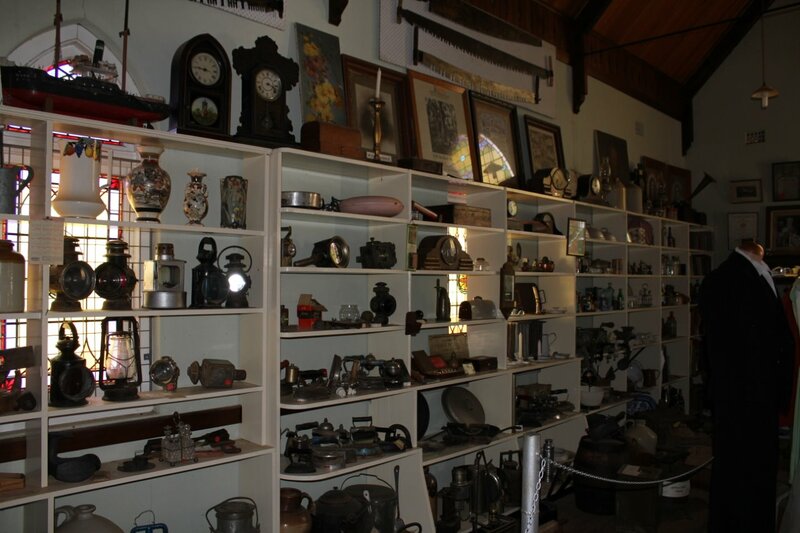 The Museum is operated by Batlow Historical Society and is located in the former St Andrew’s Presbyterian Church building. 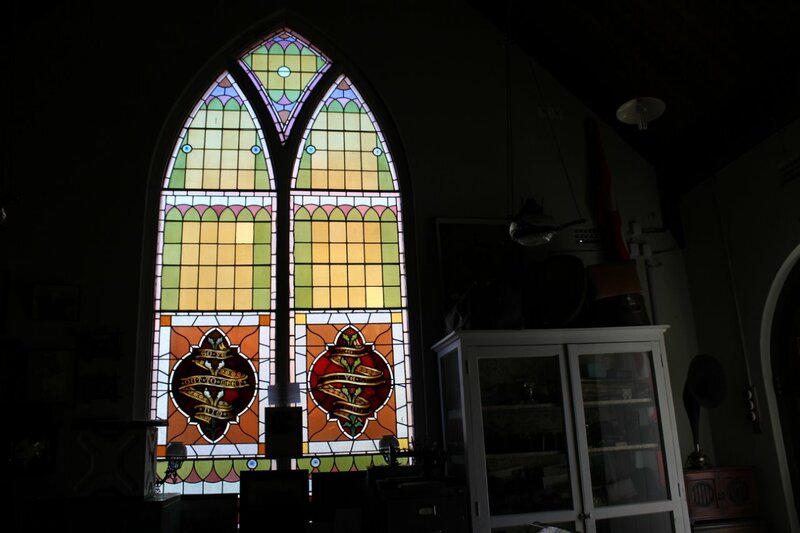 The premises feature a stained glass window originating from Scot’s Church Sydney, built in 1826 and demolished in 1926 to make way for the Sydney underground railway. 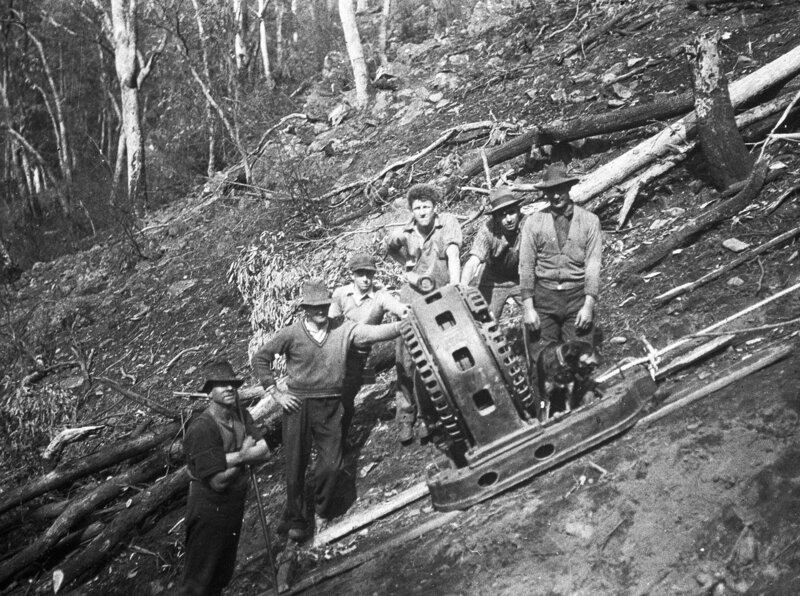 Discover fascinating tales of our pioneers and read about the development of the Batlow Fruit Co-operative and its early coolstores, the Mountain Maid Cannery, the Australian Women’s Land Army and Batlow’s early Hydro Electric Power Supply. 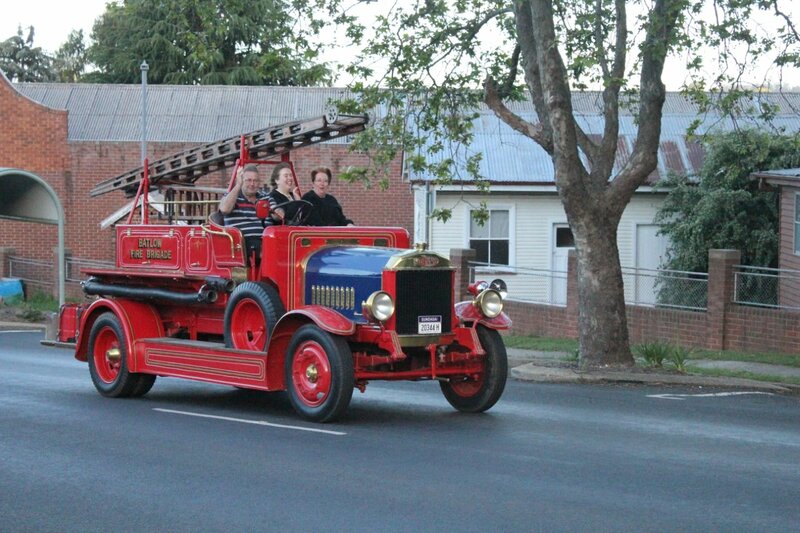 Collection highlights include a restored 1932 Dennis Fire Engine. 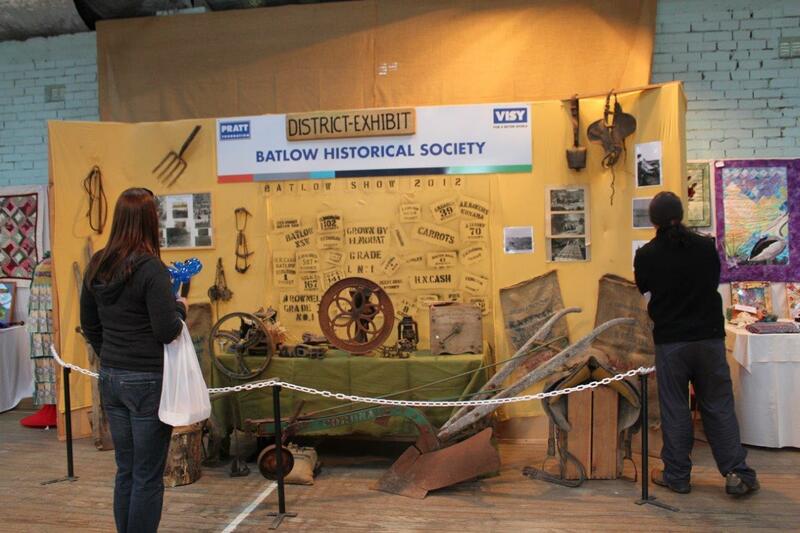 Batlow is located in the picturesque Snowy Mountains with natural forests and wild brumbies nearby. 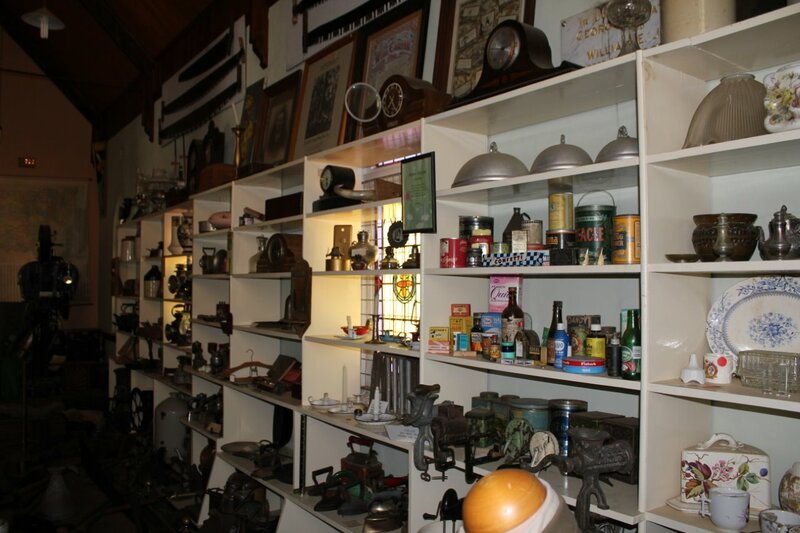 It provides easy access to Snowy Hydroelectric dams and power stations and is a two hour drive to Mount Selwyn snow fields.